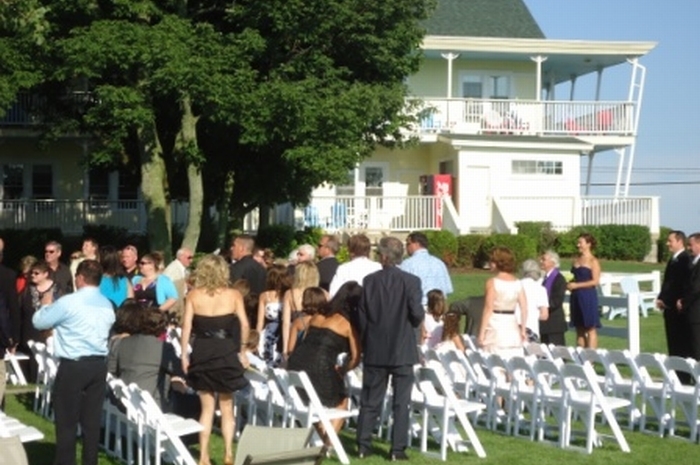 Sun ’n Sand Resort is one of the most all-inclusive intimate wedding venue options in Southwest Michigan. With beautiful grounds and 31 resort rooms accommodating up to 80 guests, you in essence “own” the resort when you have your wedding onsite. 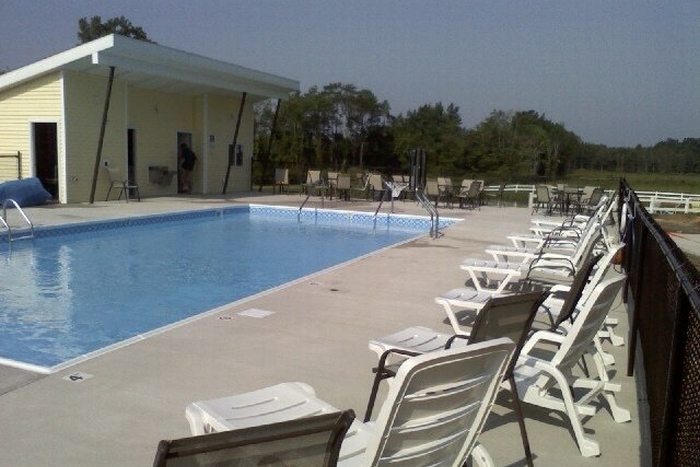 We reserve the whole place just for you (rooms, grounds, fire pits, saltwater pool, and more). 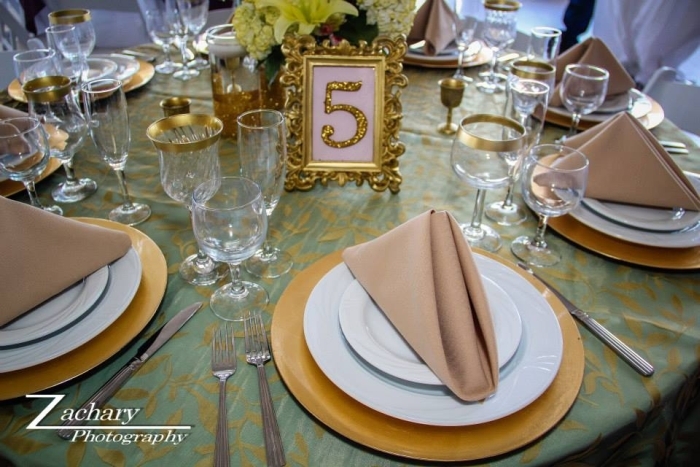 Ceremony, wedding reception venue, your rehearsal dinner, catering, full bar, hotel rooms and your celebratory brunch, all possible in one place, with you and your guests enjoying a weekend away from the busyness of everyday life. Just 90 minutes from downtown Chicago, and less than a day’s drive from Detroit, Indianapolis, Grand Rapids and other midwest cities, Sun ’n Sand Resort is a wedding weekend getaway you’ll remember the rest of your life! Onsite ceremony options are plentiful, from near the waterfall, to the grassy park, and more. 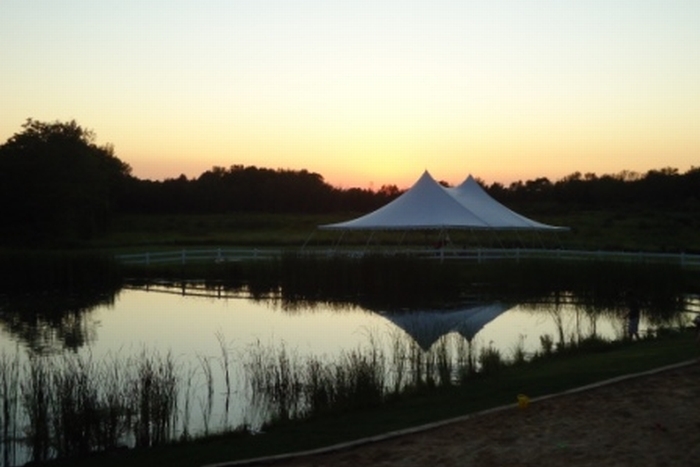 Sun ’n Sand features tented wedding options right on the grounds of the resort, allowing you and your guests the convenience and comfort of simplifying the logistics of your big day. Ceremony, wedding reception venue, your rehearsal dinner, catering, full bar, hotel rooms and your celebratory brunch are all possible in once place!